Megan is a Vice President at Leggat McCall Properties. Since joining the firm, she has been involved in a variety of projects, including the project management of a new R&D building for Vertex Pharmaceuticals in San Diego as well as institutional advisory services for The First Church of Christ, Scientist, the Benjamin Franklin Institute of Technology, Tufts University, and The Huntington Theatre Company. 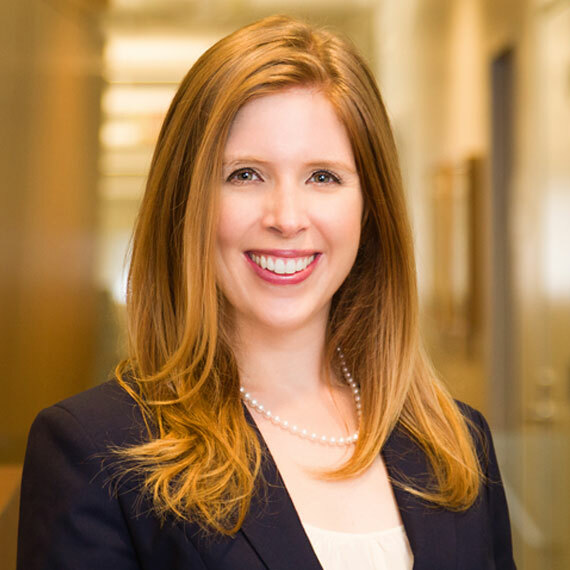 Prior to joining LMP, Megan served as an advisor to the Director of the Boston Redevelopment Authority. Her responsibilities included facilitating the extension of Boston’s Urban Renewal Plan Areas, evaluating construction costs in Boston, and preparing a comprehensive transition document for Mayor Walsh, educating him and his team about the structure of the BRA and the Article 80 process.